Creating codes to embrace new technologies, materials and procedures can lead to earlier arrest and prevention of oral disease and positively influence systemic health. For the past decade, the CDT codes were updated every two years. to facilitate a fast-moving world, the CDT is now updated every year. The existence of codes does not mean a patient has coverage under a policy, yet without a code, no coverage could be offered. A dental student at the University of Nebraska Medical Center (UNMC) College of Dentistry was awarded first place in the clinical research/public health category in the American Dental Association/Dentsply Student Clinician Research Program at the recent ADA annual meeting in New Orleans. Paul Johnson, a fourth-year dental student, won for his presentation entitled “Alveolar Bone Loss in Subjects with Rheumatoid Arthritis and Osteoarthritis.” The study found that patients with rheumatoid arthritis were at a greater risk for more severe alveolar bone loss in comparison to the control group of osteoarthritis patients. Johnson’s study team included Jeffrey Payne, DDS; Shawneen Gonzalez, DDS; and Marian Schmid from the UNMC dental school; Fang Yu, PhD, and Harlan Sayles from the UNMC College of Public Health; and Ted Mikuls, MD, from the UNMC College of Medicine. 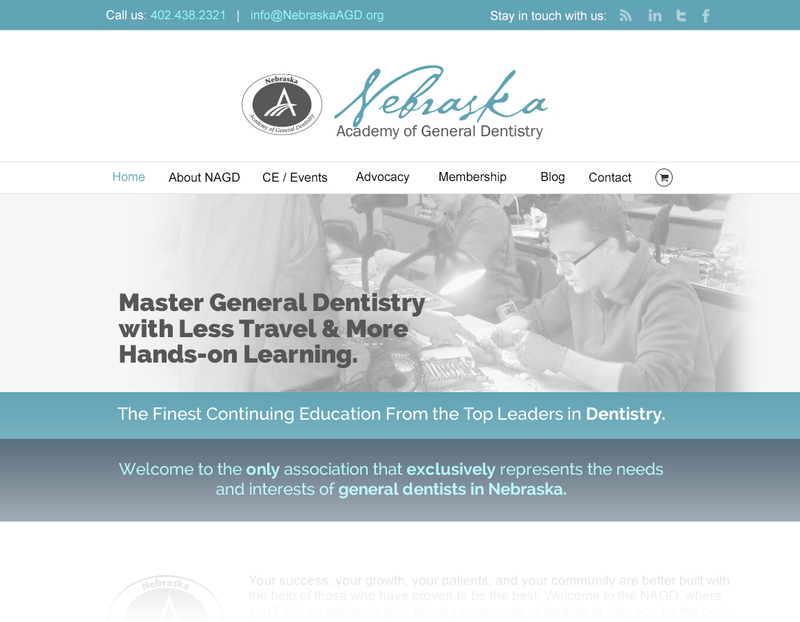 The competition included submissions from 56 U.S. dental schools, according to UNMC. Johnson received an engraved glass trophy, $750, and a travel award to attend the Thomas P. Hinman Dental Meeting in Atlanta in March 2014. Johnson will graduate in May and then enter UNMC’s postgraduate program in periodontics. Congratulations Paul! We’re happy to have a fresh new look on our website. Have a look around!